"Because You Matter" Kicks Off Tomorrow! The "Because You Matter" tour is back for its fourth year! We're kicking off the 2017 school year at Lincoln-Bassett School tomorrow, Thursday, August 30th at 8:20 a.m., 130 Bassett St. in New Haven. 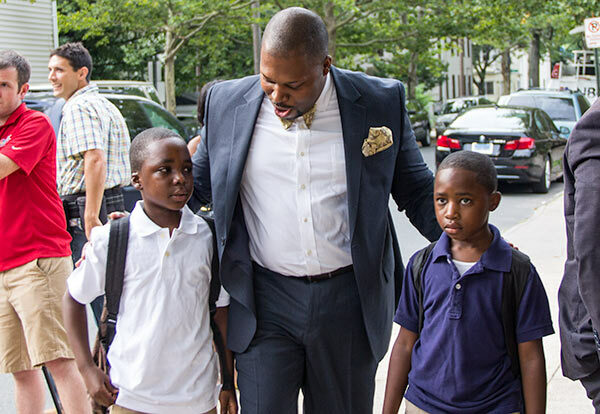 Every month for the rest of the school year, you can join me and other members of the community at a school in your neighborhood to welcome and encourage students as they walk through the doors in the morning. It is critical for the community to show our support of our students. Encouragement and inspiration is a key component to keeping our kids focused on their education. Our youth need our support now more than ever. Check the "Because You Matter Tour" Facebook page every month to see which school we'll be visiting next! If you or someone you know in Connecticut has been out of work six months or more, and have exhausted their unemployment benefits, please consider the Platform to Employment (P2E) training program to get you connected back to the workforce. Not all job seekers have the same needs or face the same barriers. P2E creates a pathway to opportunity for job seekers. 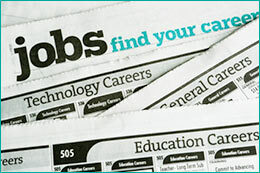 You can apply online for an upcoming training at www.platformtoemployment.com.